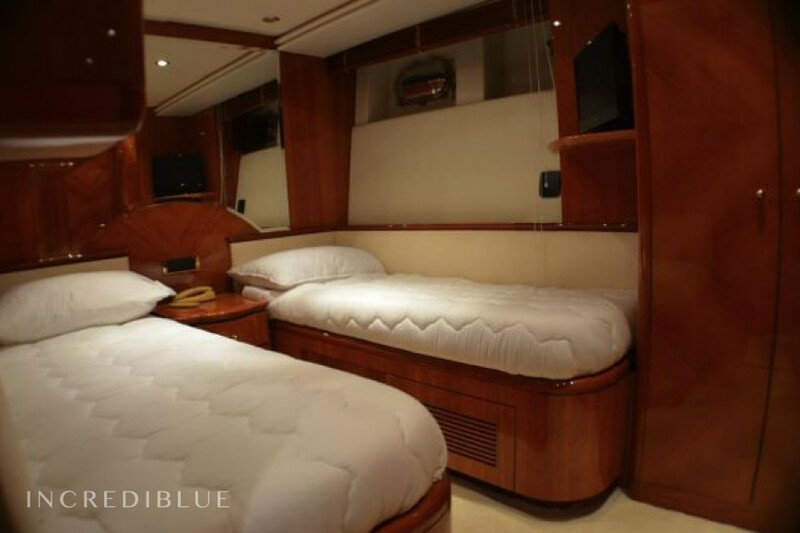 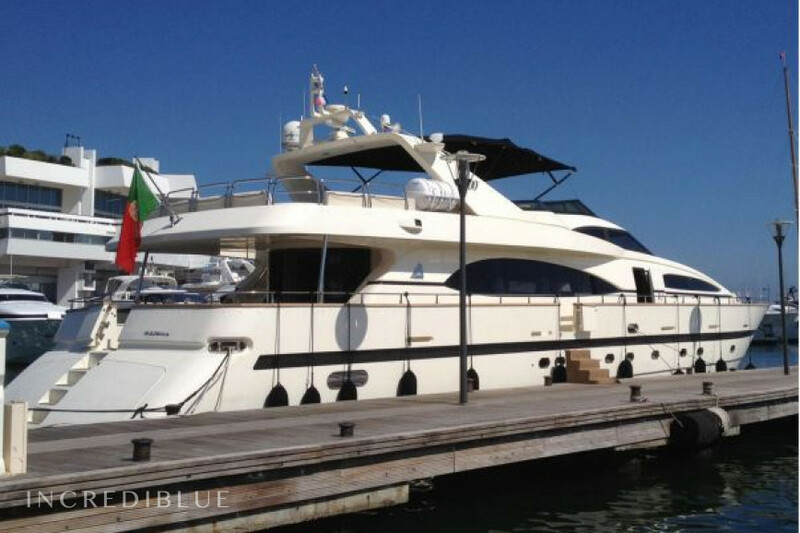 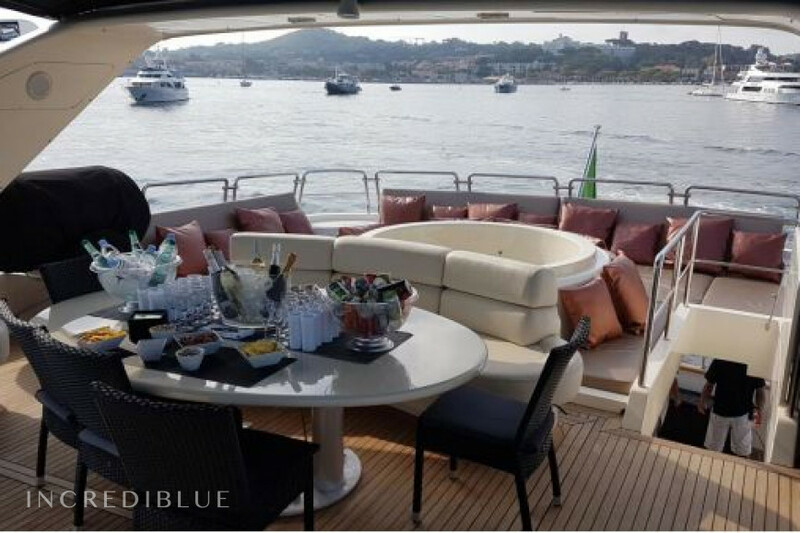 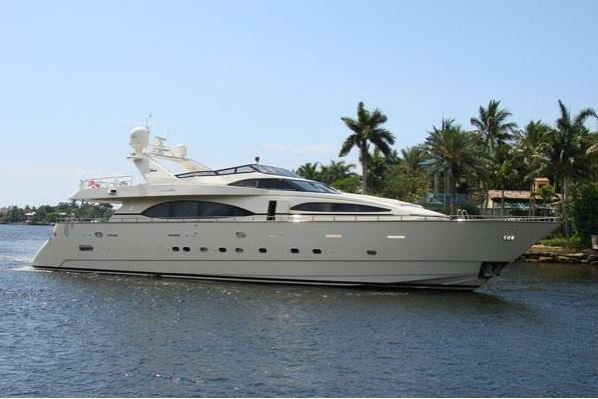 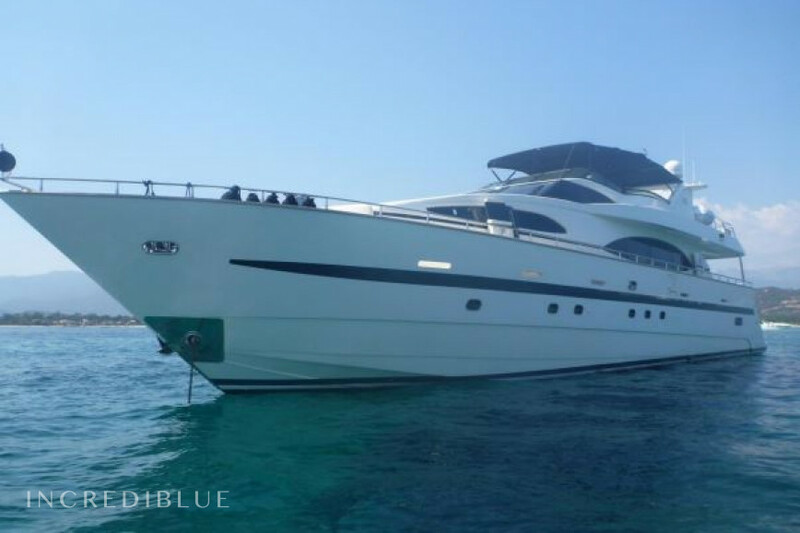 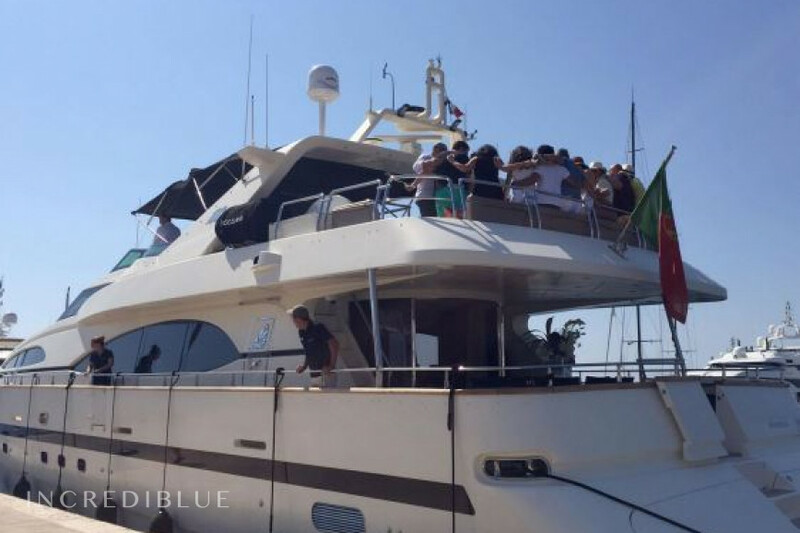 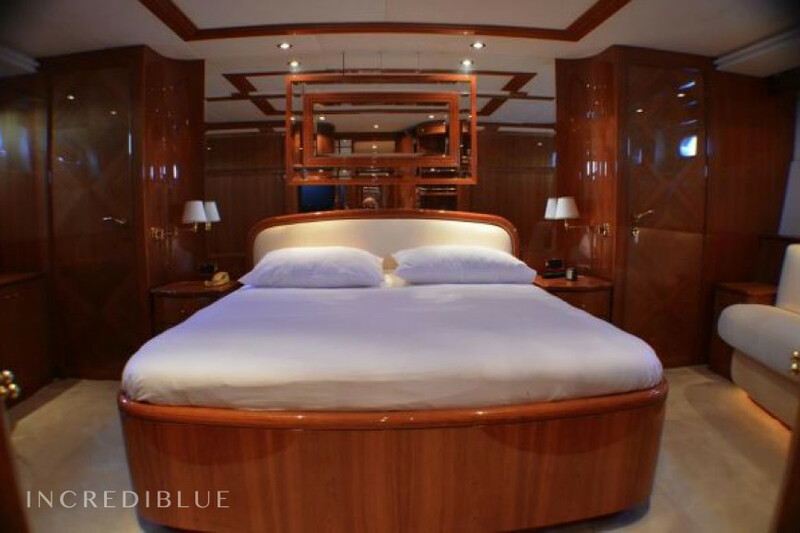 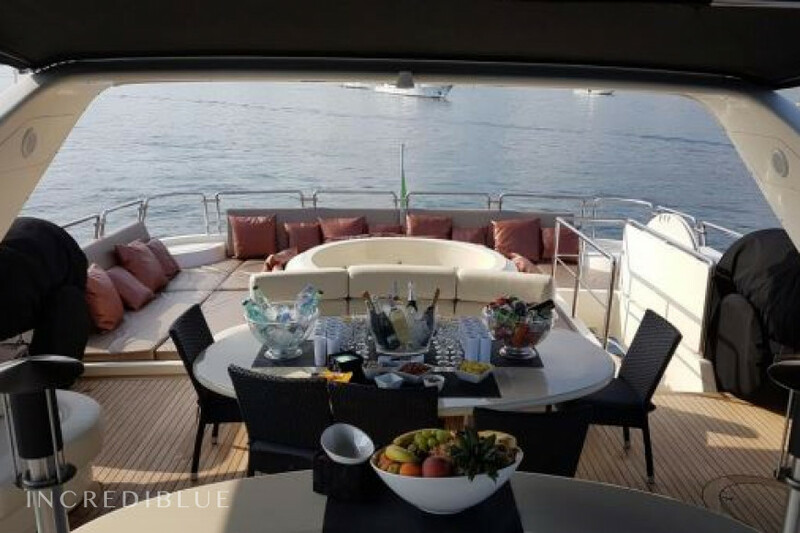 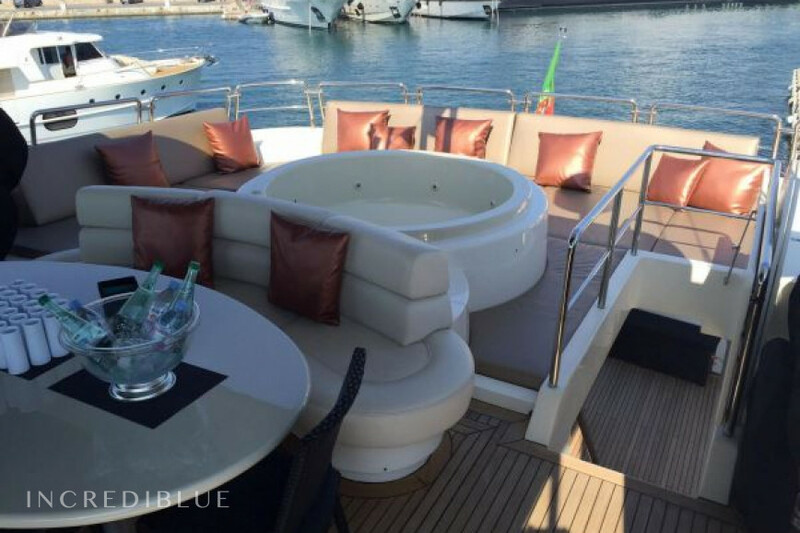 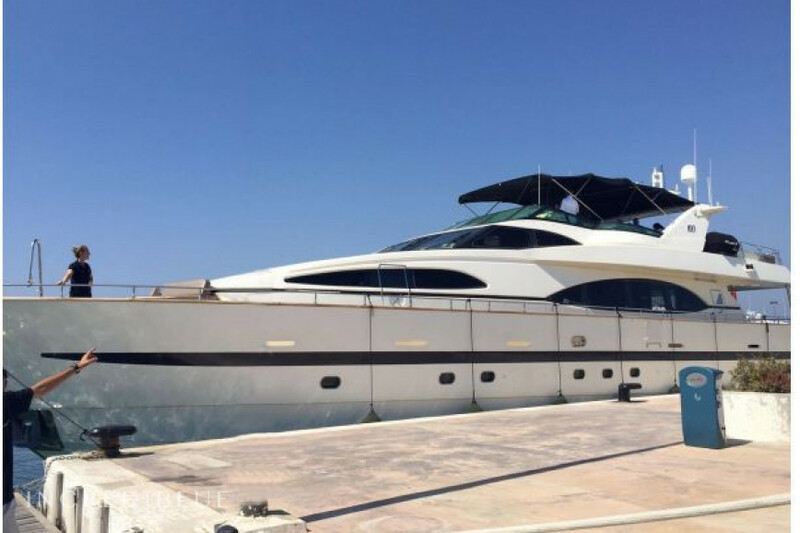 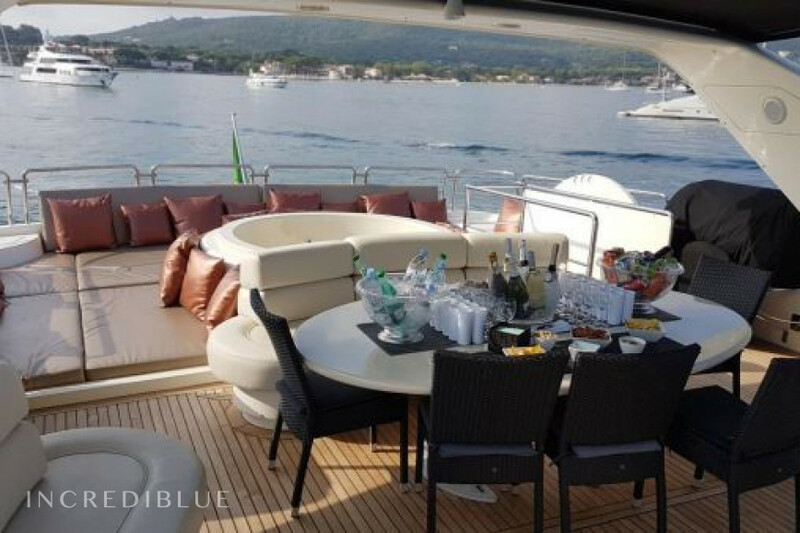 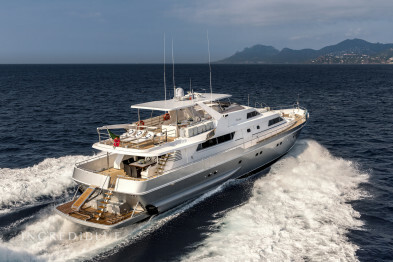 Its 30.9 meters long, this Jumbo Yacht shipyard is ideal for beautiful boat trips like to stroll along the Croisette. 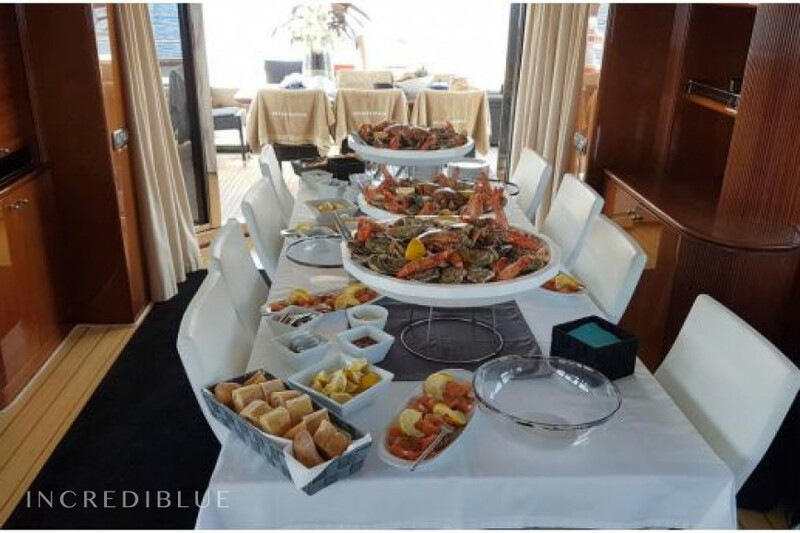 With a double bridge you can organize beautiful family events with friends or even colleagues. 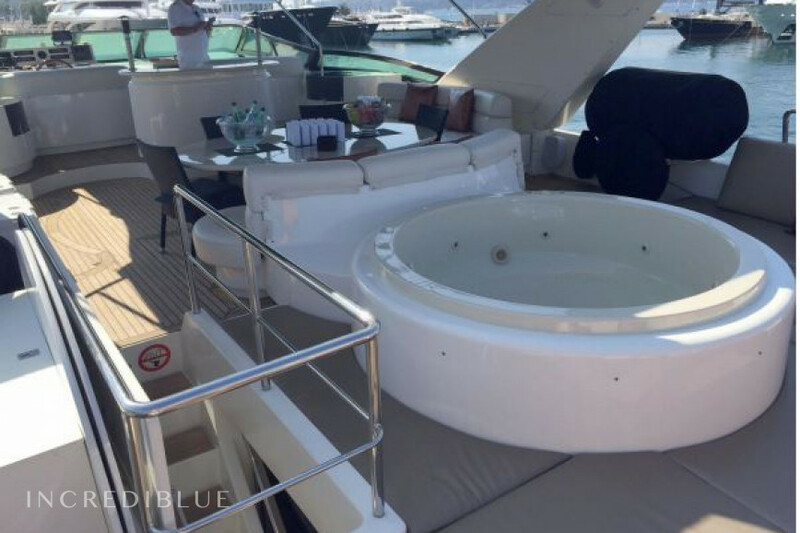 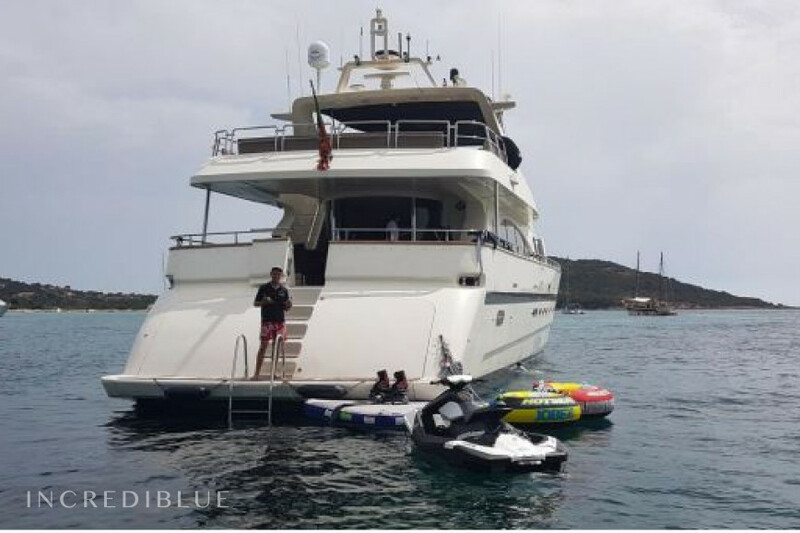 With a spacious sunbathing in the back Jacuzzi and lounge with teak deck, all the elements come together to live in comfort on the water. 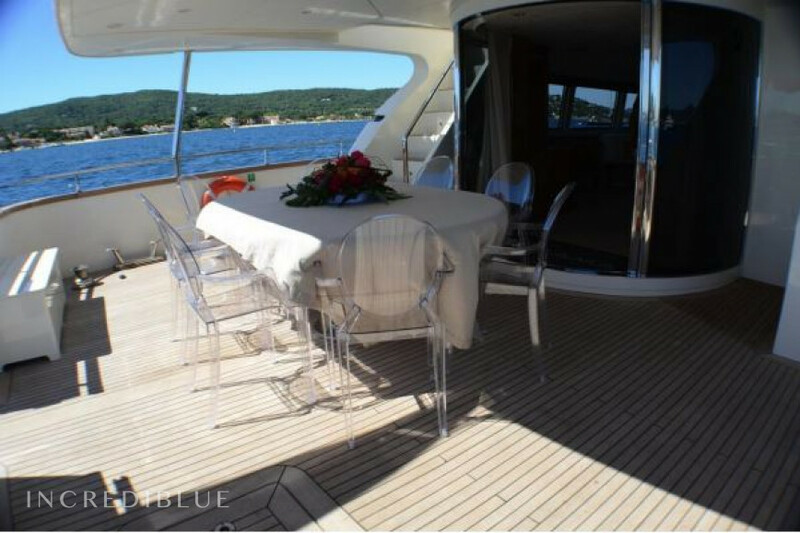 Moreover, this boat has four cabins.